Posted August 6, 2016 by Tamara Thompson & filed under delivery, Education, Food Philosophy, organic, organic produce, tips & tricks, Uncategorized, weekly update. Cherryvale Farms: First Review Is In! Posted June 20, 2012 by Corey Tufts & filed under delivery, Uncategorized. Produce report and a ‘Thank You’! 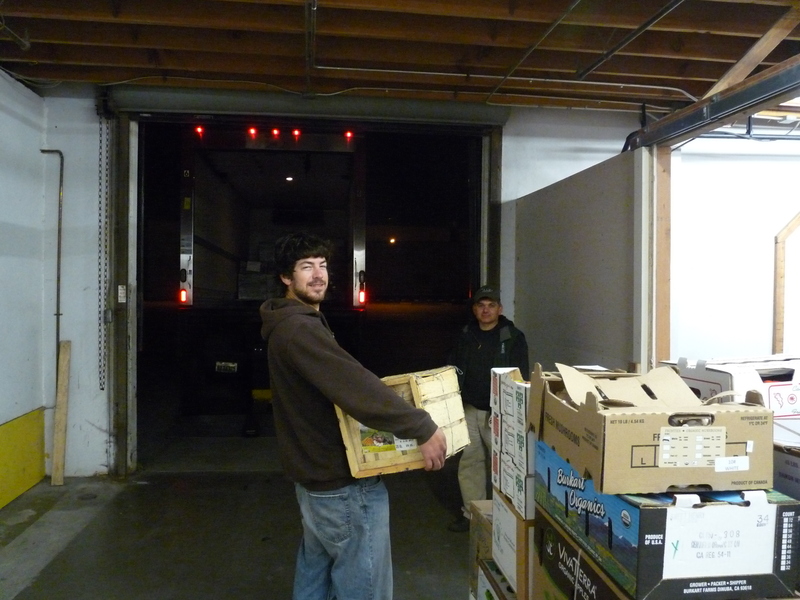 Posted May 15, 2012 by Corey Tufts & filed under delivery, organic produce, produce report. 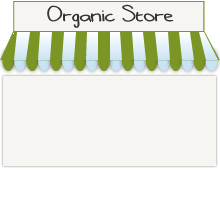 Posted October 21, 2011 by Taylor & filed under delivery, gdgat, organic produce, tips & tricks. Posted October 11, 2011 by Taylor & filed under delivery, gdgat, organic produce, organic produce delivery, produce report, tips & tricks. Produce Report: Pumpkin Pie Anyone? Posted October 4, 2011 by Taylor & filed under delivery, gdgat, organic produce, produce report.